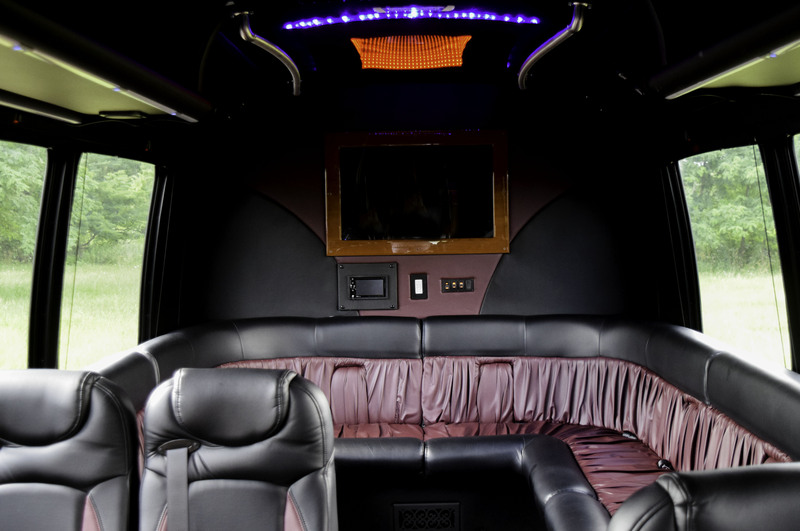 Cleveland Corporate Limousine Services specializes in providing expert chauffeured/concierge services to highly successful and high profile individuals and organizations. 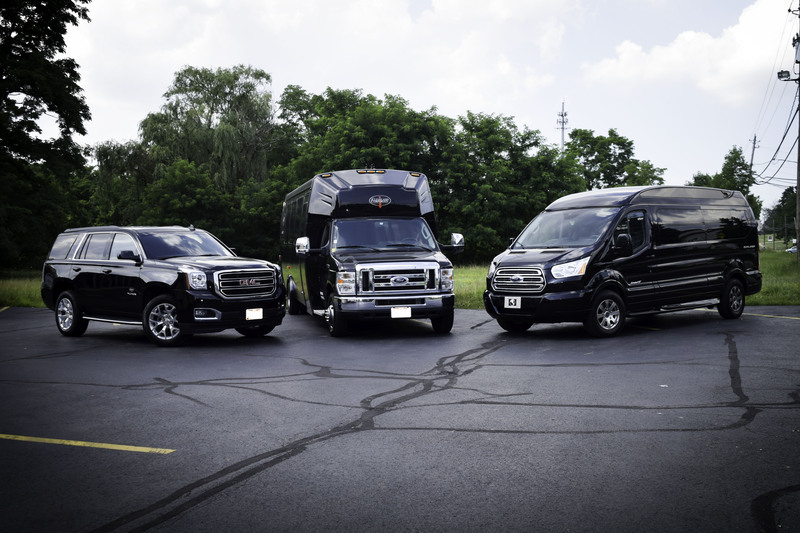 Proudly serving Northeast Ohio and the greater Cleveland/Akron communities and committed to the traditional style and service you would expect from a luxury chauffeured transportation company. We’re creating positive memories, one ride at a time! Discrete, Personalized, and Professional Chauffeured Concierge Services. Locally, regionally or nationally let us help you stay productive efficient and relaxed. Our Chauffeur’s will ensure that you stay on schedule and provide you with the care and privacy needed to stay efficient. Our expert staff will also consult with you on fine-tuning the logistics for large company meetings and nationwide travel. 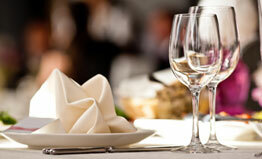 Our partners can also provide you with on-board catering, personal security and meeting/event planning. Allow us to be your personal assistant on wheels. Whether its dinner and drinks at your favorite restaurant, a ballgame, concert or touring the town. Let us ensure your safety and security. Our fleet of late model, meticulously maintained vehicles will be the conduit to ensuring that lasting positive memories are made! The training and professionalism of your personal chauffeur will hit the mark to ensuring that you and your guests feel pampered and that your wish is their command. We can also help with making the reservations for you or finding those hard to obtain event tickets. Awards ceremonies, weddings, proms, fundraisers or cocktail parties. 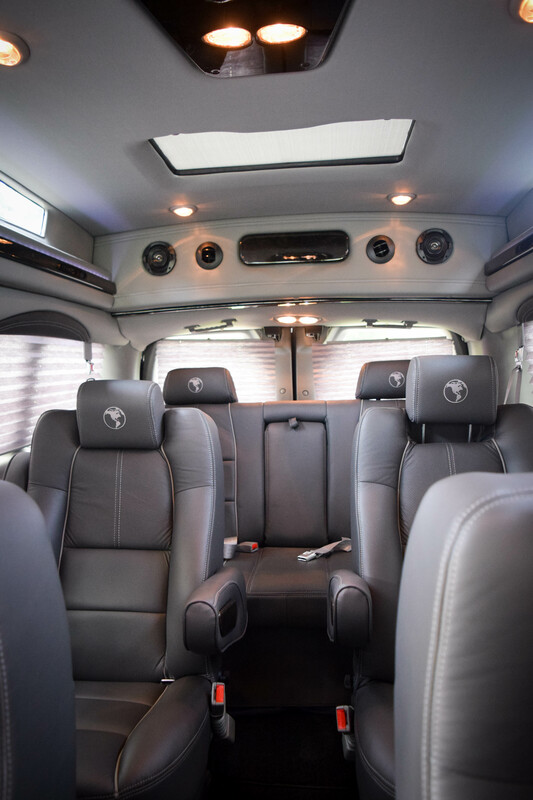 Armed with over twenty years experience in the luxury chauffeured transportation industry, let us assist to ensure that all the details are covered and we completely understand your goals for your event. We’ll listen, learn the details and offer suggestions to ensure that your event is the best ever and raved about for years to come. When it comes to once in a lifetime events, half the battle is working with a trusted partner emotionally invested in perfection. Cleveland Corporate Limousine Services, LLC is twenty years in the making. Since 1994 the ownership had a dream of someday creating a company that was not just about providing transportation, but instead, creating lifelong relationships based upon high standards and a focus on creating positive memories. Our Chauffeurs are professionally trained and classically uniformed in black suits, dress shoes, a white collared dress shirt and red tie. All Chauffeurs have complete background checks, are properly licensed and are tenured industry veterans. The strongest compliment we can receive is the trust and faith you put into us to keep your family safe and secure! 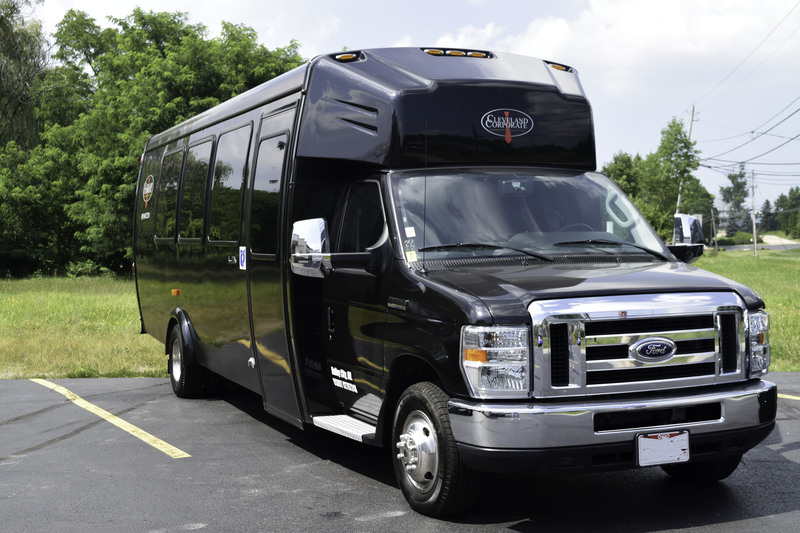 Cleveland Corporate Limousine Services believes that “Excellence is not a goal, it’s our standard!” We look forward to creating life long memories with you and yours. © 2018 All Rights Reserved | Cleveland Corporate Limousine Services, LLC.